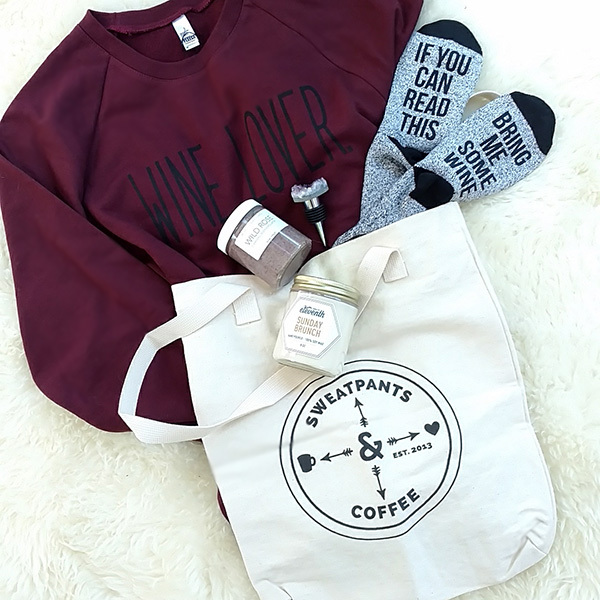 Can you even with May’s Wine tote?! I’m still swooning and enjoying getting to know these vendors and what they are doing. Today we are Spotlighting the Eleventh Candle Company. This company is making a difference for women and children, both stateside and overseas, by “working globally to redeem, restore, empower, and equip those vulnerable to human trafficking, abuse, exploitation, and addiction”. 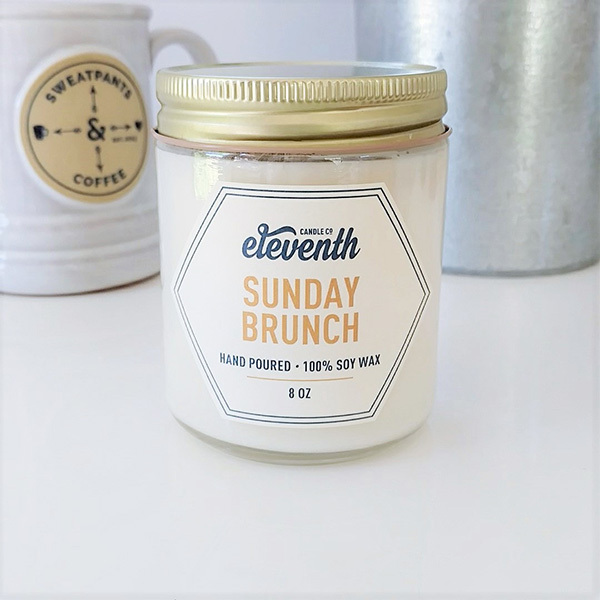 Eleventh Candle Co. is a product line that was launched through Legacy, a non-profit based out of Columbus, Ohio. In 2012 Amber Runyon was working as a Nurse and running Medical Clinics in Ethiopia. While out getting to know the community and culture that is Ethiopia she met a little girl, named Mulu, that changed her life forever. Seeing the poverty and the struggles that these people and children were living in drove Amber to figure out how she was going to help change the lives of those who could not help themselves. Human trafficking isn’t something that just happens in countries overseas, it is happening in our own backyard stateside. When she came back home to Ohio she was seeing the same things here as she was over there, women who were falling into human trafficking to support themselves and their children. 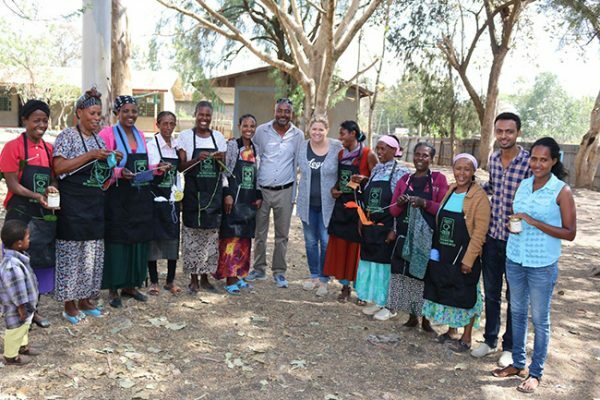 With the help on Legacy the Eleventh Candle Co. has been provided skills training to these women to give them a way to support their families. In Ethiopia it’s bead making, metal jewelry, and hand carving; in Ohio it’s hand pouring soy candles. The candles are broken into four categories; Redeem, Restore, Empower, and Equip. Redeem: These scents will “wrap you in a warm, spicy, comfort with nurturing familiarity”. Like the one that is Included in this month’s #TreatYoSelfTote. It’s called Sunday Brunch with scents of Lemon zest, clove, cinnamon, maple sugar, and crushed pecan, and you can buy it HERE. And if you haven’t already, don’t forget to Enter our #TreatYoSelfTote Giveaway to win one of these candles (and so much more!) HERE.